Prologis and real estate investor Ivanhoé Cambridge have announced an agreement to form an 20/80 joint venture in Brazil. 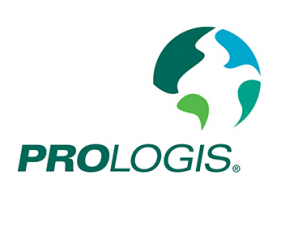 Prologis Brazil Logistics Venture will develop and operate logistics real estate in Brazil, specifically in São Paulo and Rio de Janeiro. At closing, the venture will acquire an initial portfolio of assets of approximately 6.9m sq ft of operating properties and 371 acres of land from Prologis’ balance sheet with a commitment to build out the existing land bank. The transaction is subject to customary closing conditions, including applicable regulatory and third-party approvals.